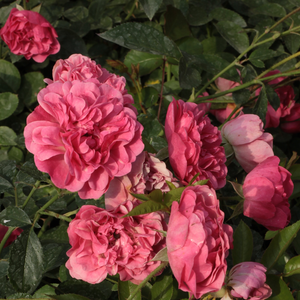 Due to its ompact habit, it can be planted in the front row of gardens or can be used as a groundcover. 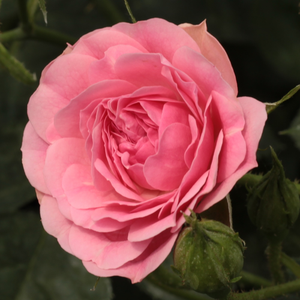 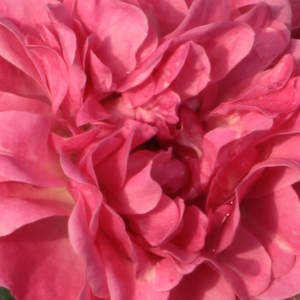 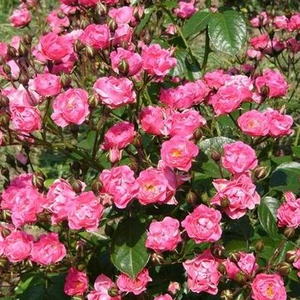 Due to its ompact habit, it can be planted in the front row of gardens or can be used as a groundcover.Creating lower rose beds which have countinously and abundant blooming. 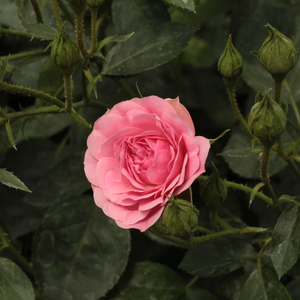 Profile: Due to its ompact habit, it can be planted in the front row of gardens or can be used as a groundcover.